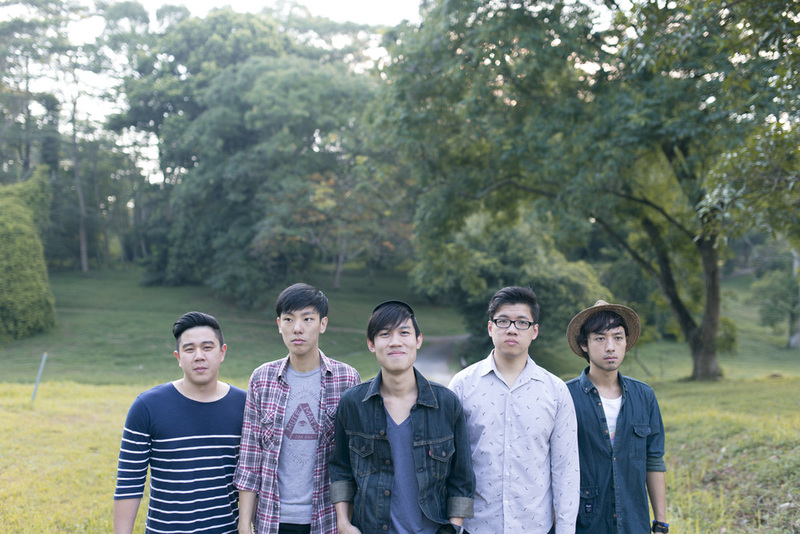 Cadence is a Singaporean alternative rock band formed in 2014. 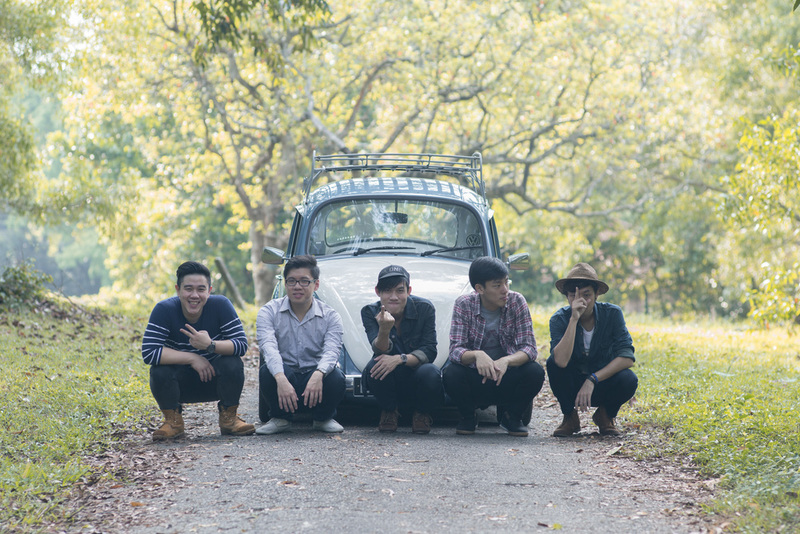 With varied musical influences, its five members found common ground marrying energetic riffs and hard-hitting beats with yearning vocals. 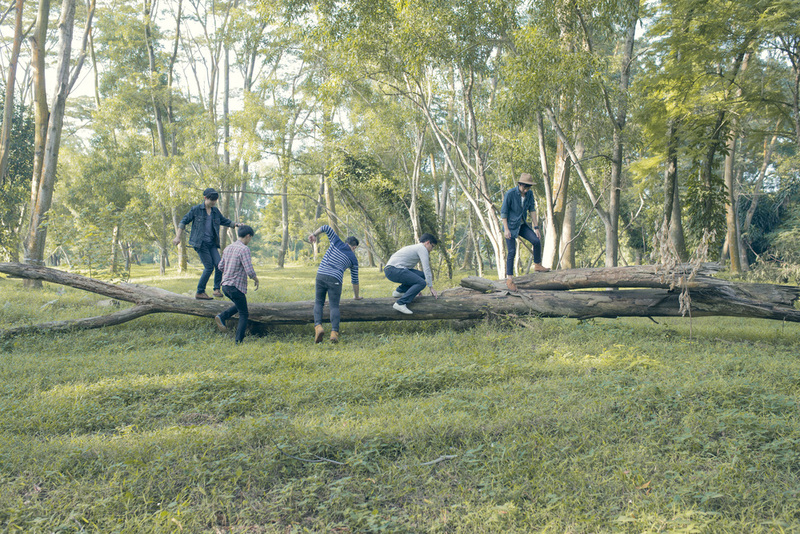 The band’s songs chronicle life’s trials and triumphs introspectively, with onstage performances often resembling a kind of collective catharsis. 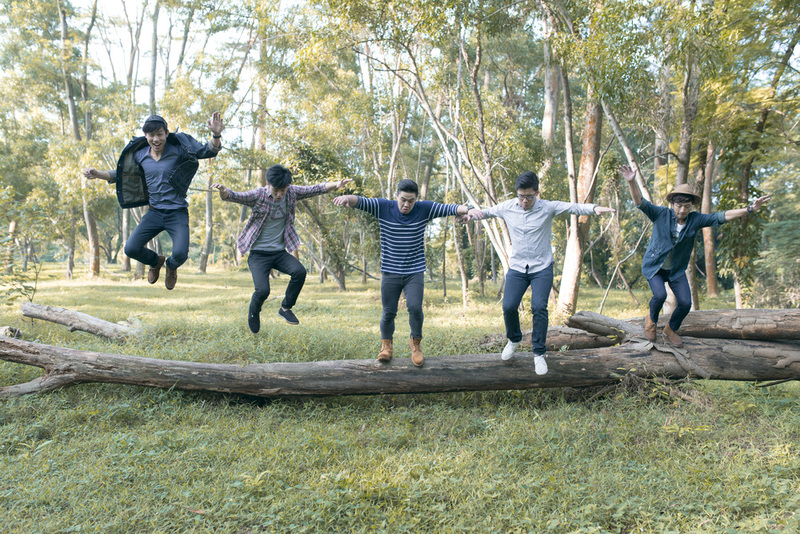 Energetic, sometimes intense, but always hopeful. 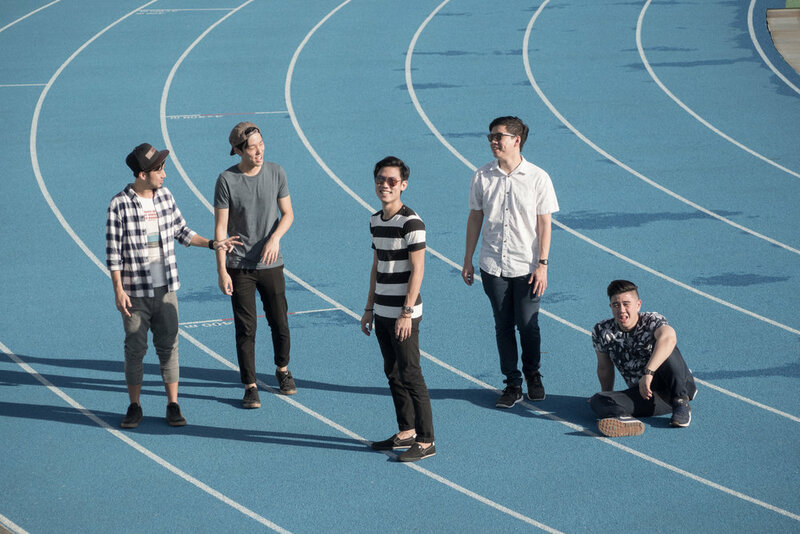 Having played several local festivals such as Baybeats Festival and Ignite! 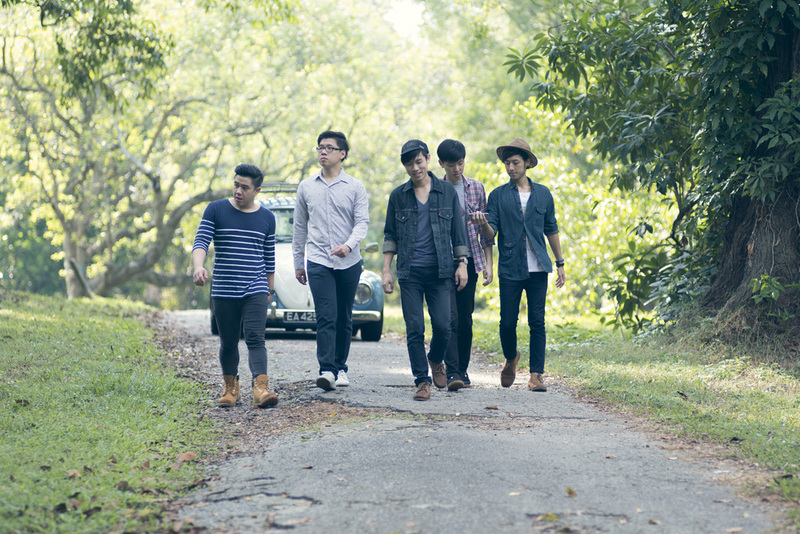 Music Festival (2015), the band has its eyes on the region and is currently working on the follow-up to their debut EP, ‘Heights’.